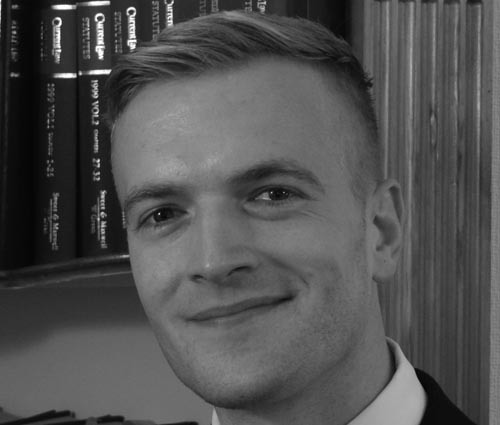 Sam is an investment advisor and chartered member of the Chartered Institute for Securities and Investment. Sam is fully approved by the Financial Conduct Authority to offer investment advice and provides a high-quality personal service to clients. Sam works closely with the firm’s trust department and has gained particular experience in investment matters within a trust framework, including discretionary, disabled, interest in possession, charitable and bare trusts. Sam joined the firm in 2013, qualifying as an investment advisor in 2014.